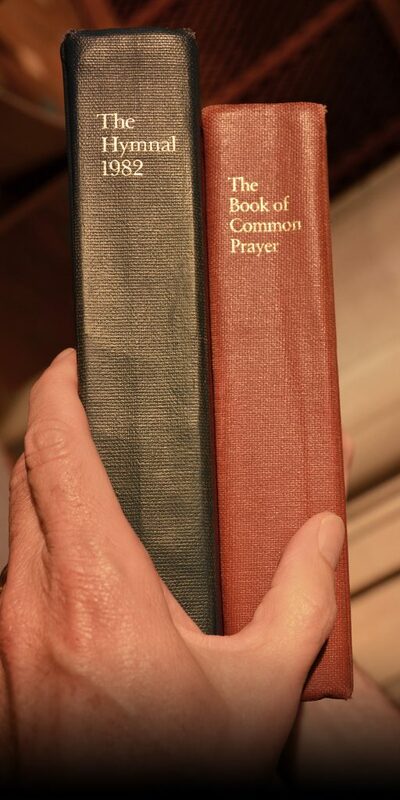 In keeping with the teaching of Jesus and, indeed, the whole of the Bible, the 1979 Book of Common Prayer encourages us to pray daily and offers us a rich program of daily prayer arranged for use in the morning, at noon, in the evening, and before retiring. 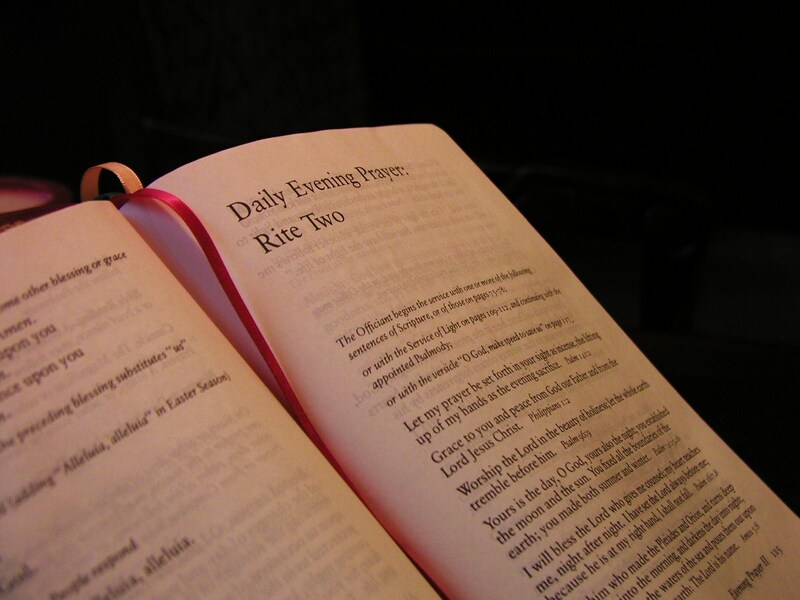 The Chapel encourages the development of a habit of daily prayer and we find that the forms of prayer in the Book of Common Prayer, with their appointed readings of psalms and scripture lessons, provide us with an excellent program for regular daily prayer. Try to develop this habit yourself as a way of deepening your awareness of God’s Spirit in your life. WARNING! This practice may become habit forming (and we hope it will)!